Description: We will look at a variety of handmade boxes to explore a range of structures & use. Then we will each build a box with a fitted lid, using traditional bookbinding boards, adhesives & decorated papers. 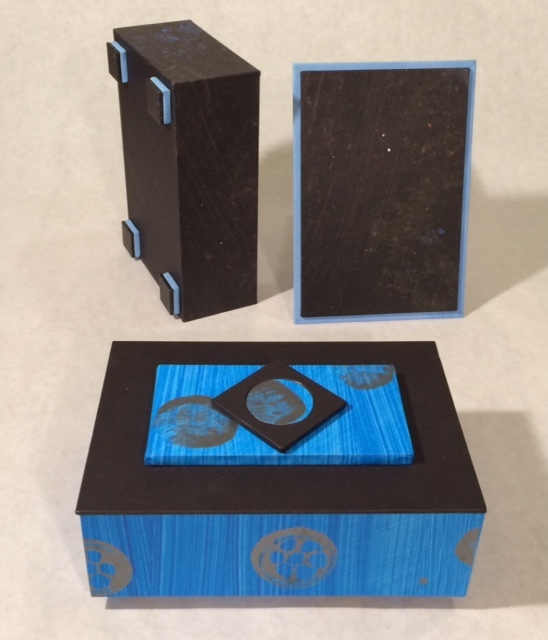 In this class, you will learn several skills relevant to both box-making & bookbinding.